Being proactive is the best way to combat cybercrime. 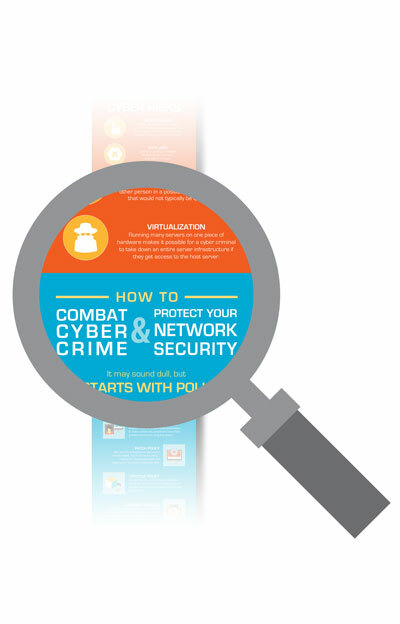 Our informative Cybercrime Infographic is one quick step away from being yours. Please sign up now for your download link.